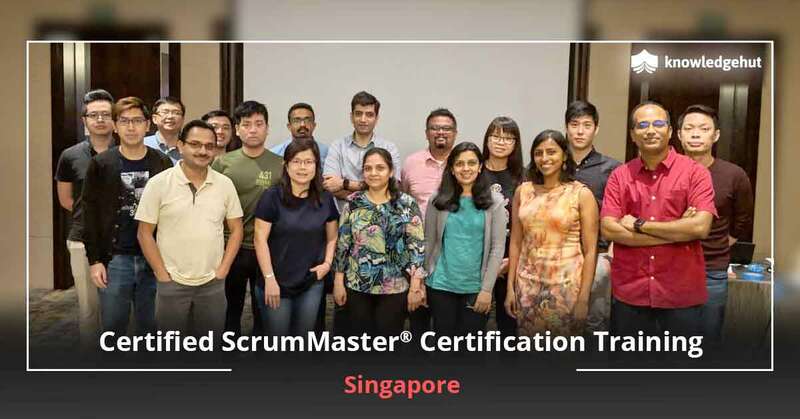 Certified Scrum Master Training in Manama Manama is the financial hub and capital city of Bahrain, boasting a thriving IT sector among other large-scale industries. About the Course Many technology companies gain more credibility within the industry when they follow the Scrum Methodology. Using this approach, small multidisciplinary teams can interact and work together using objectives rather than a list of controlled tasks. A crucial position in the Scrum Methodology is the Scrum Master; he is the facilitator that helps the team to self-organize. 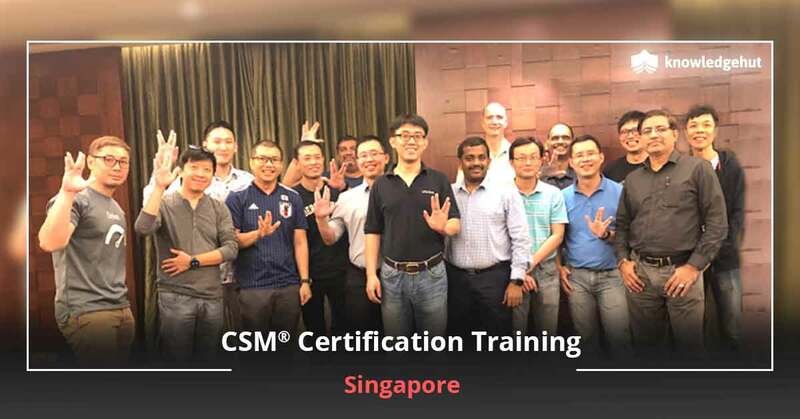 In order to become a Scrum Master one has to attend the Certified Scrum Master training (CSM) program and pass the CSM exam. KnowledgeHut is a certified Scrum Master trainer, and has developed a 2-day course that will make you eligible for the Scrum Alliance?s online CSM test. Scrum Methodology is gaining popularity, as it can change the way the business runs through proper circulation of information across the team. The role of the Scrum Master is pivotal and involves removing impediments and working with the product owner to make sure the product backlog is in good shape. 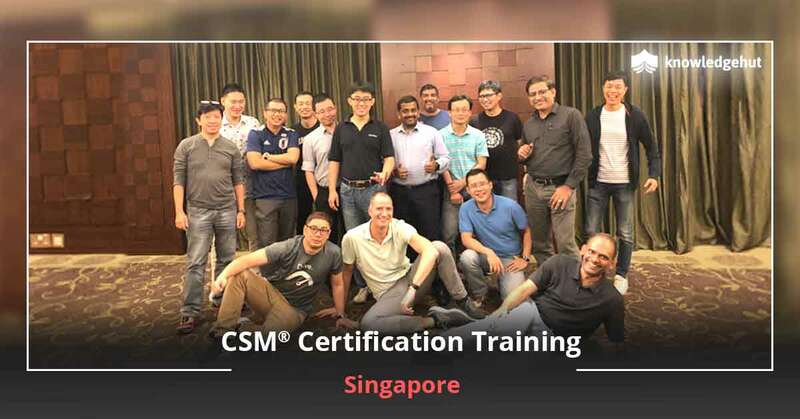 Certified Scrum Master training in Manama is a course that helps individuals prepare for the CSM exam. The certification program involves CSM classes in Manamafor two days. Some of the topics covered include the scrum framework, activities and artifacts to get a project off on the right foot, and tips and tricks from our instructors, who have years of experience using Scrum in a wide variety of environments. 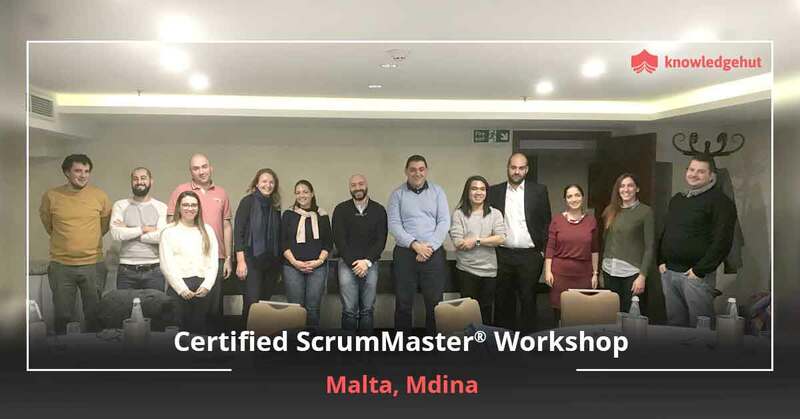 New Alternative: Certified Scrum Master course in Manamais a course recommended for many professionals, as it helps in understanding how to scale Scrum from small-sized to large, multi-continent projects. It also provides access to local user groups, online social networks and additional resources. The program helps individuals gain experience in the role of Scrum Master. 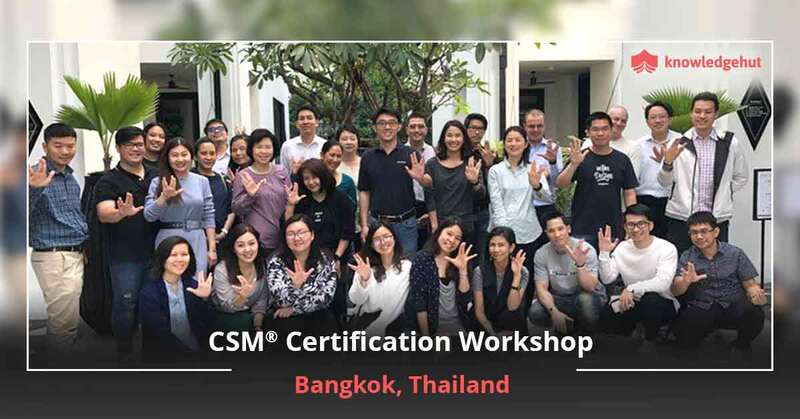 Keeping Ahead of the Curve: CSM training in Manama by KnowledgeHut helps individuals develop the necessary attributes to understand and implement the Scrum Methodology. The training program is held by experienced and certified Scrum trainers. It provides learners with practical experience working with Scrum tools and activities. KnowledgeHut Empowers You: The CSM certification course in Manama by KnowledgeHut is offered at a fair price that includes the examination fee for the CSM exam. 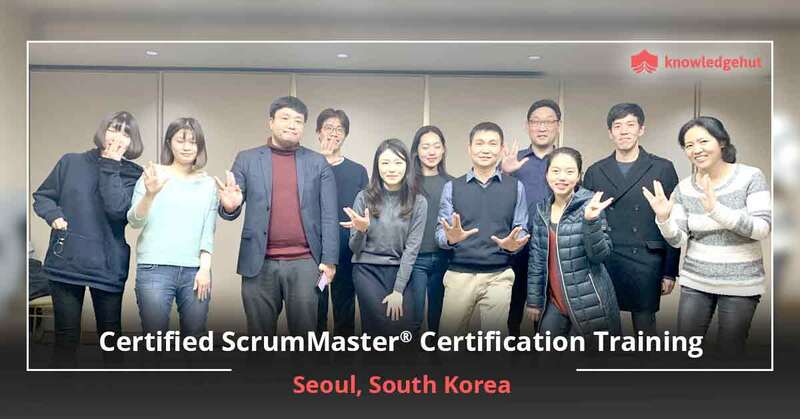 After the successful completion of the program, the individual will be well versed in the Scrum Methodology and the roles and responsibilities of a Scrum Master.